The 1980s were a pretty crazy time. We all accidentally inhaled a lot of Aquanet hairspray, everything was very colorful, and we all were busy watching MTV. Times have changed a lot in the last 30+ years, and now the world is barely recognizable. So much was different, especially for kids. Kids don't grow up the same way that we used to. They don't have the same issues that we did, they don't have the same hobbies as we did, and they certainly would have no idea how to handle themselves back in the '80s. 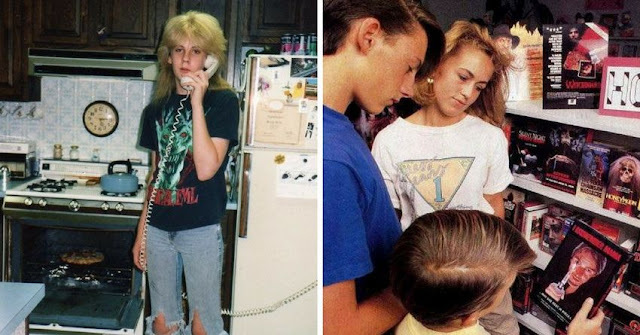 If you were to send a kid back in time to experience the 80s, these are probably the things that would freak them out the most. When you needed to call your friends, you knew their phone numbers off the top of your head. 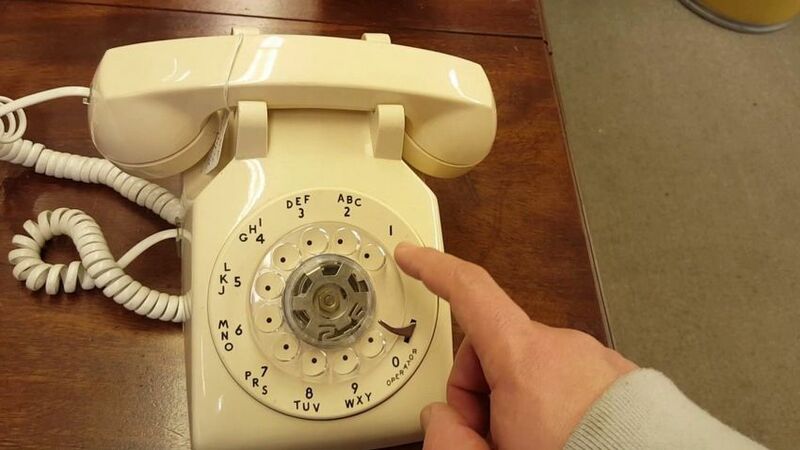 You didn't have their name stored in some electronic brick you kept in your pocket, you would pull a chair up to the rotary phone and enter the numbers in one by one, patiently waiting for it to roll back in between. There weren't "phones" either. It was "THE phone", as in one phone for the whole family. It was kept usually in the kitchen, sometimes in the living room, and if you wanted to have a private conversation you'd better hope the cord would reach the pantry. Yes, that's right. There were no portable phones, no phones in every room, and absolutely no cell phones. They also had that annoying busy signal that meant that you couldn't talk to your friend so you'd have to continue to try again until you could get through. Such a hassle. So much easier just to send a text right? Listen, records were expensive, so sometimes you just had to hope that the radio would play the song you had in your head because otherwise you weren't going to hear it. 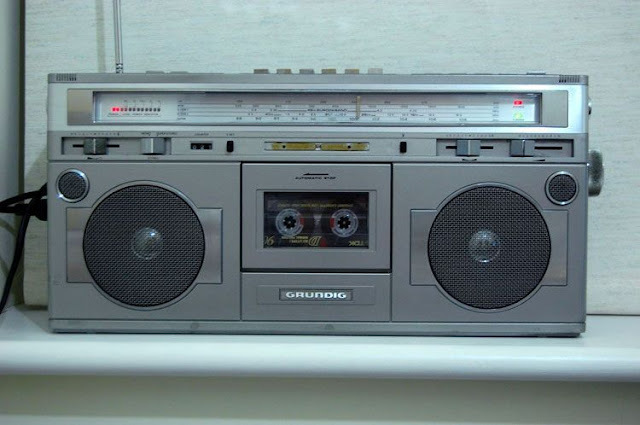 You couldn't just hop on YouTube to listen to it, no Spotify, no downloading, you just had to sit and listen to dozens of boring car commercials and hope that the DJ would take requests at some point before you had to do your homework. When was the last time you actually watched a TV commercial? Probably not that recently right? Even if you watch shows live, chances are you take the commercial breaks to check your phone and return some texts. When we were young, we had to just sit there and stare at the screen because we honestly didn't know there was a better option. Granted that was how we learned about all the cool new toys coming out, because it's not like the internet was around to search for things, but still. 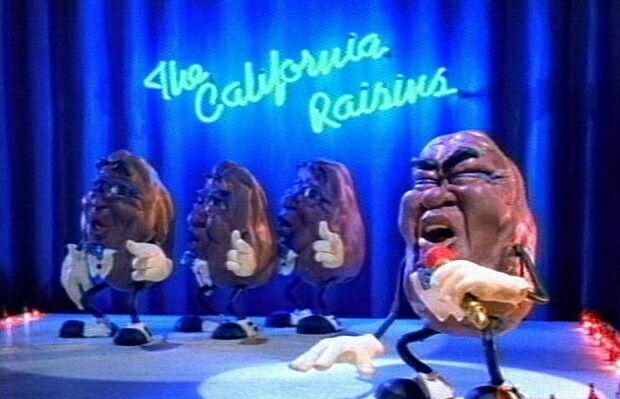 If you were to calculate all the time you spent watching commercials as a child, you'd probably be pretty horrified. Taking a picture now isn't a big deal. You whip your phone out of your pocket and then you can take near professional quality shots with the same device that you read the news, talk to your friends, and play games. 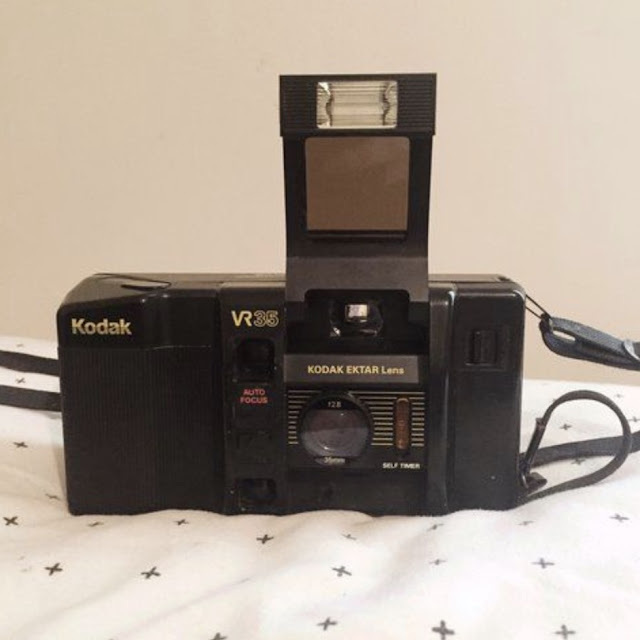 Back when we were all kids, if you wanted to take a photo you needed to invest hundreds of dollars in a camera, and then constantly buy yourself film, and make the trek to the photo lab to get them developed. So even if you were lucky enough to have the camera and the film, chances are it would still be weeks and weeks before you ever saw a single snapshot because going to the photo lab was a hassle. Here's the worst thing though, sometimes you would go to the store to pick up a movie to rent and it wouldn't even be there! That's right, you could convince your mom to take you down to the local Blockbuster, but when you would arrive that latest movie that you really wanted to see just wasn't on the shelf! Someone else got it first and it was so unfair. This one is pretty crazy. 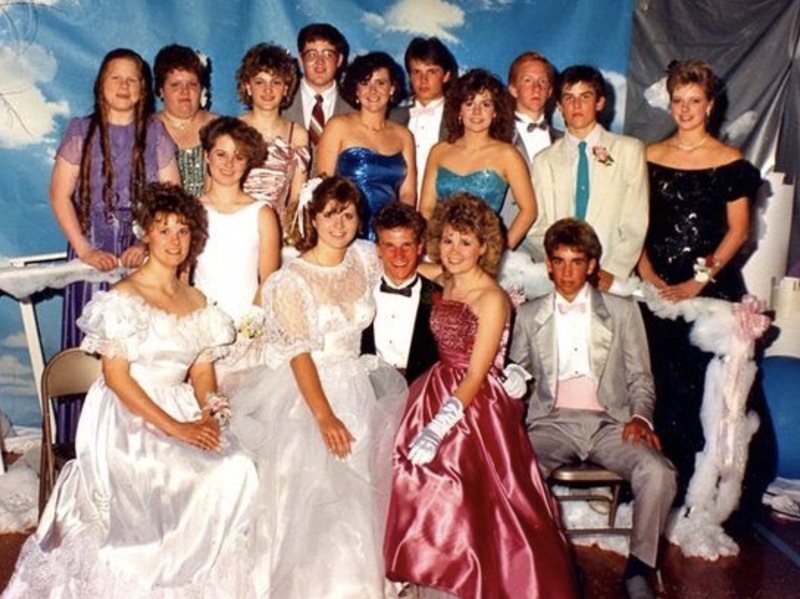 Apparently now kids are spending over $500 on their prom dresses alone. Then they also get their hair done, their nails done, they rent limos, and the list just goes on and on. When we were young most of us didn't even get to buy dresses. Our moms would take us to whatever fabric store was closest, let us pick a color and she would pick something that was on sale. Then she would sew us up something simple and it was what it was. Sometimes, if you were lucky, your mom would let you buy a dress, but it was usually made out of a fabric that felt like a windbreaker but was metallic and shiny. Also, your date wouldn't ask you to prom with some big elaborate proposal. They would just ask you in the halls while avoiding eye contact. Ahh, the good ol' days. 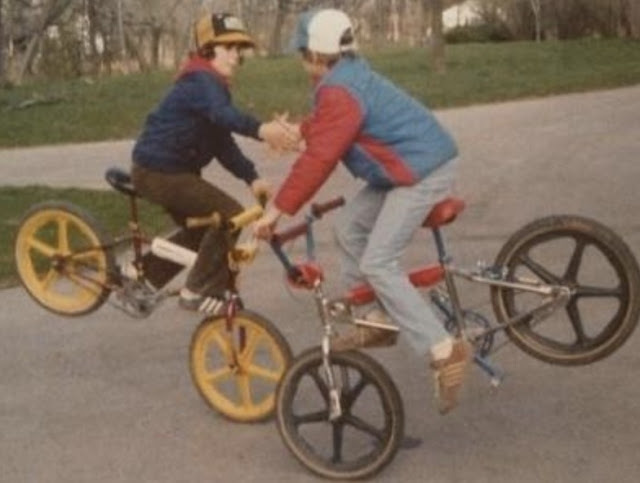 When you wanted to go play with your friends, you better hop on that bike and start peddling. Luckily we all lived fairly close together, but if you had something to say it was almost easier just to bike there. No need to wait to give them a call, just bike up the block and show up unannounced. They would likely be home, or at their neighbors house, so you could usually track them down pretty easily based on if their bike was on the lawn or not. It wasn't like we could just text each other the things we wanted to say. We couldn't socialize while lying in bed. If you wanted to see your friends, you had to get up and go out there. But this also meant that you weren't going to get abandoned. If your friend said they were coming over, they were on their way. There was no way to check in on their progress, but don't worry, you didn't have to. Everyone was on time because there was no way to tell someone that you'll be late.